Optometrists specialize in understanding how the human eye works, as well as assessing diseases and conditions that affect your vision - many of which do not have obvious symptoms. Eye doctors know how age and risk factors affect vision over time for young and old, and are experts in prescribing and fitting corrective lenses including eyeglasses and contacts. Our optometrists take the time to explain the results of the eye exam to each patient, and discuss your eyewear options and listen to your specific needs. Because maintaining good eye health is an ongoing partnership, we encourage you to ask questions and share your health information, which can be vital to monitoring, diagnosing and treating potential vision problems. Dr. Denise Klaming received her Honours Bachelor of Science degree from the University of Toronto – St. George Campus in 2009, graduating with High Distinction. She then completed her Doctor of Optometry degree at University of Waterloo School of Optometry in 2014, graduating with Honours. Upon graduating, she was awarded the William Feinbloom Award for her work with low vision patients. 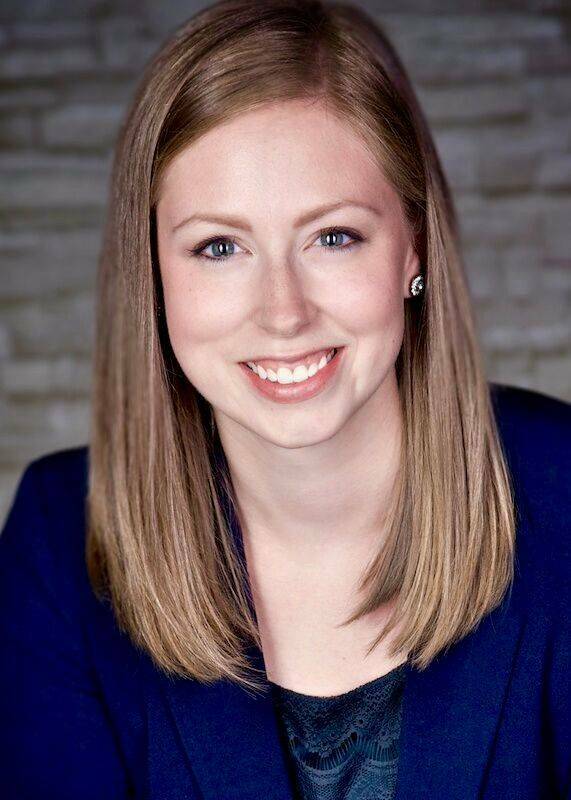 Dr. Klaming completed an internship at the John Dingell Veteran Affairs Medical Center, in Detroit Michigan, where she worked with optometrists and ophthalmologists to diagnose and treat ocular disease. She also had the opportunity to travel abroad to India to provide eye care to those without access to eye care. In January 2015, Dr. Klaming joined Dr. Laughren’s optometry practice, and has taken over the practice since his retirement. Dr. Klaming is passionate about her work, and enjoys working with people of all ages. She enjoys answering her patients’ questions and teaching them about the importance of eye health. She is a member of the College of Optometrists of Ontario, and the Ontario Association of Optometrists, and is registered with the Eye See, Eye Learn program. She lives in town with her husband, and looks forward to serving the people of Milton for many years to come.